Happy Friday ya’ll! Steve and I are back in Buffalo now and have our friend’s rehearsal dinner tonight and the big wedding tomorrow. It’s a busy (but fun!) weekend ahead! 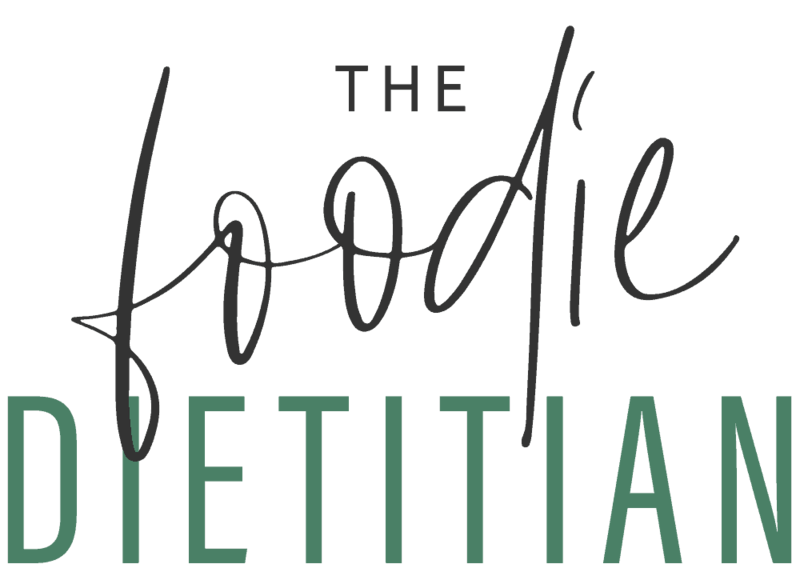 To wrap up this week’s guest posts, we have Heather Pavlik of the blog The Dietitian Kitchen with us today. Funny story about Heather. Her and I discovered via someone else’s Instagram that we were both attending the same college graduation for our younger sisters at Duquesne University in Pittsburgh this past May (gotta love social!) so, we ended up meeting for breakfast one morning in Pitt. Heather is pretty awesome and I can’t wait to see where she takes her career and life next (she’s got some cool plans in the works!). I hope you enjoy her very timely post on hydration. As the weather gets hotter, it becomes more and more important to make sure we stay hydrated. Thanks, Heather for sharing these helpful tips! With summer upon us, it’s time to really start thinking about keeping ourselves hydrated. Water is a pretty darn important part of our diet. So important that we wouldn’t be able to go more than a few days without it. Almost every system in our body needs water to function. Believe it or not, our bodies are made up of about 60% water. That’s more than half of our body (duh) – crazy, right?! Drinking enough water (we’ll get to what “enough” is in a sec!) helps our bodies in more ways than we even realize. Drinking water and fluids increases our energy levels to keep up alert and decreases the likelihood of fatigue throughout the day. I personally don’t drink coffee (go ahead and judge me, I’m used to it! ), but my go-to beverage bright and early in the morning is ALWAYS a nice big glass of water. 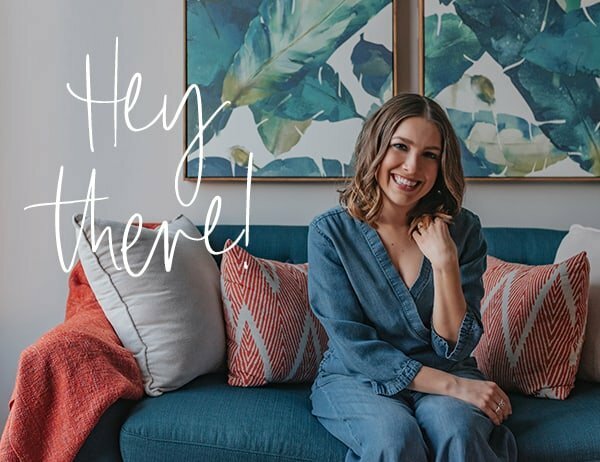 I usually keep a glass or water bottle on my nightstand so I have something ready right when I need it in the morning – and it really does wake me right up! Getting those fluids in can help with more than just waking you up in the morning. Proper hydration keeps our skin fresh and clear. It also helps us digest our food much more efficiently. Oh boy – we could be here all day! Do you want the short answer or the long answer? How about I give you both. The short answer: Divide your body weight in half and drink that number of ounces of water per day. AKA a 150 pound person would need about 75 ounces of water daily. Make sense? The long answer: There really is no universal guidelines for water intake due to the fact that each of our needs vary so much. The amount of water we need depends on our age, gender, level of physical activity, and health status. Technically, there is no on-size-fits-all recommendation. In my opinion, it’s best to use thirst as your guide. If you’re thirsty, drink! If you’re not thirsty, don’t. Simple as that. How do we know if we are hydrated enough? Check our urine! Yes, I said it. And I know what you might be thinking – “seriously Heather, why do you always have to bring up #1 and #2? 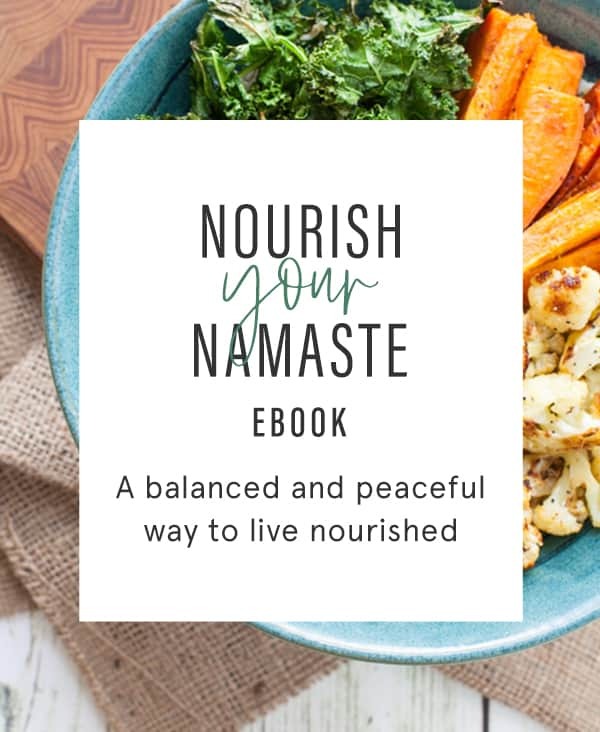 !” Well, because what our bodies put out tells SO MUCH about how it is functioning. Our bodies are smart little buggers! If your urine is pretty much clear, you’re set. If your urine is a darker yellow color (think apple juice – gross, I know), start drinking more water ASAP! Why use artificial flavors or sweeteners to flavor your water when you can use real fruit! 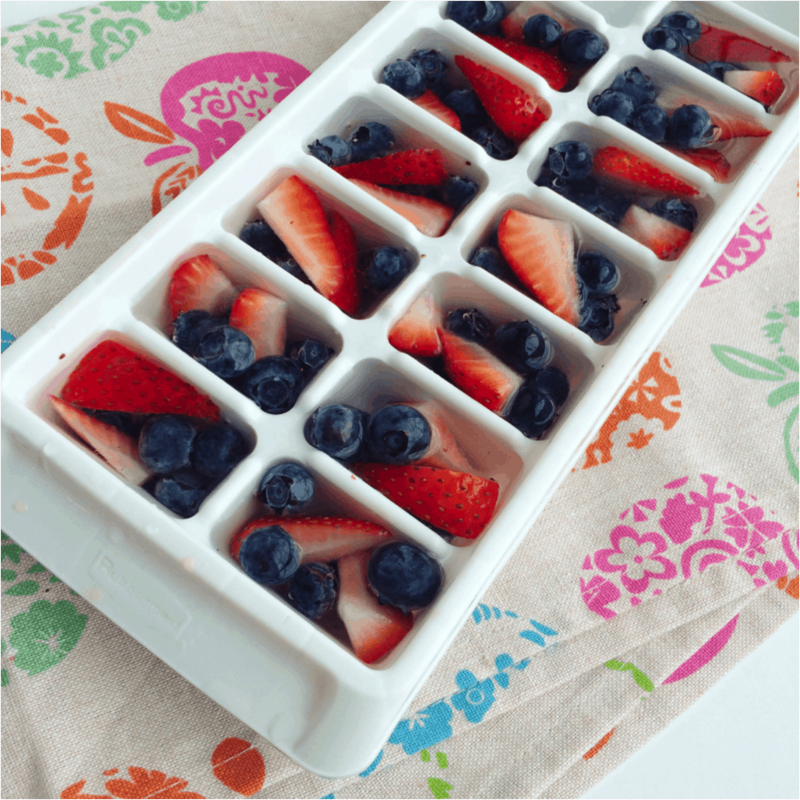 Making frozen fruit-filled ice cubes would be a total hit with kids – and I can bet I know a grownup or two who would get a kick out of it too. Cut up any fruits you want and place them in an ice cube tray. Fill the tray with water & freeze. Easy peasy! Who doesn’t love a little bubbly?! And no, I’m not talking about champagne (sadly). 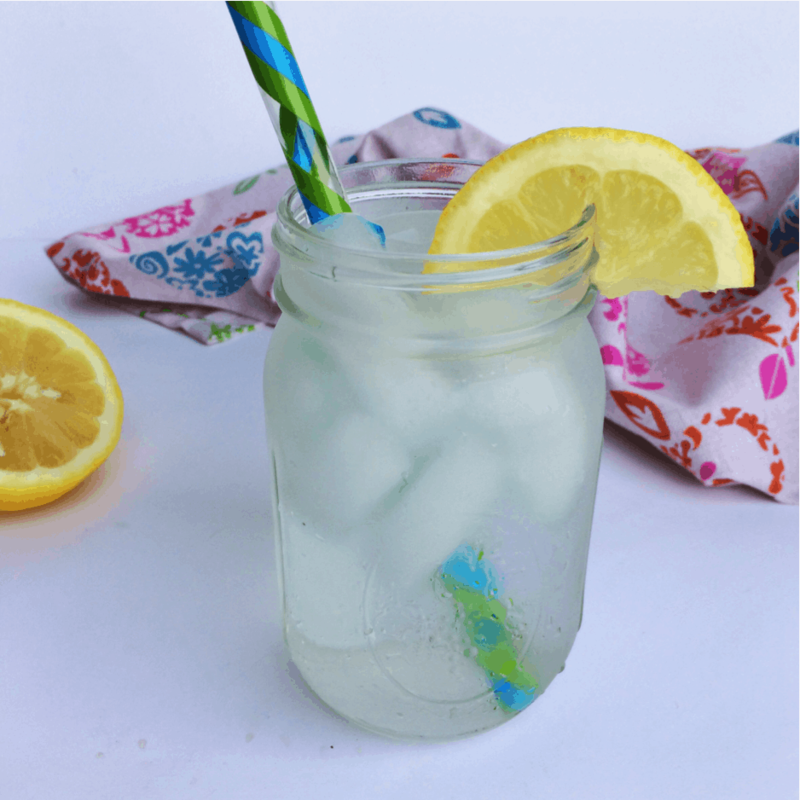 If plain old water just doesn’t cut it for ya, you could always try carbonated water – like seltzer or club soda. Just make sure you don’t use tonic (sorry gin + tonic lovers) because it’s loaded with just as much sugar as a regular soda! One of my favorite carbonated drinks is LaCroix. They flavor their waters with the essence oils extracted from each fruit used in their different flavors. No sugar or any artificial ingredients! WIN! Heather is a real foodie, fitness fanatic, and goat cheese-loving Registered Dietitian living in Philadelphia, PA. Her blog focuses on what she EATS, how she SWEATS, and where she GOES. We’re talking recipes, workouts, nutrition tips, race recaps, kitchen basics, travel, and more! 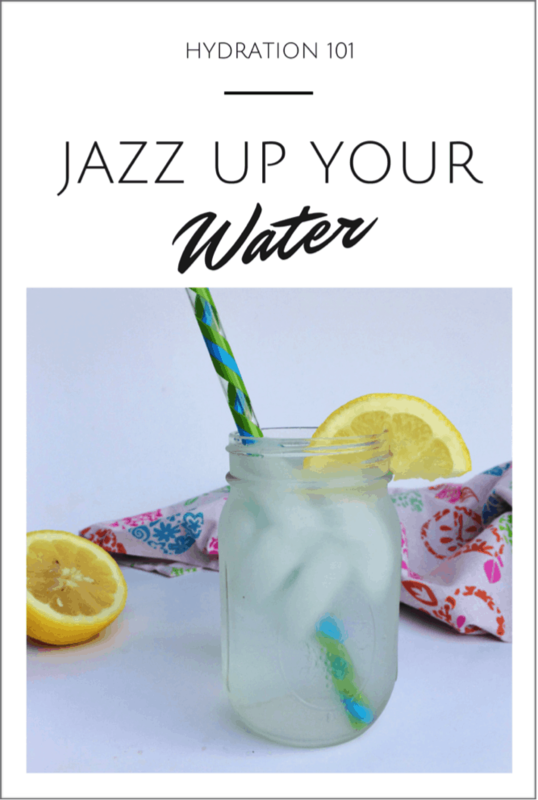 Love the ways to jazz up my water. I’m going to try them all! Awesome! Glad you loved the tips, Cyndi! I need to be better about drinking enough water! I think I’m going to try some fruit ice cubes. Thanks for the great tips! Im def gonna try some adding fizz and lemon to my water! I need to drink more!